I am always looking for a great facial mask to do at home. Hey who has the time or the money to do the spa often? I know I don't! I wish I did. 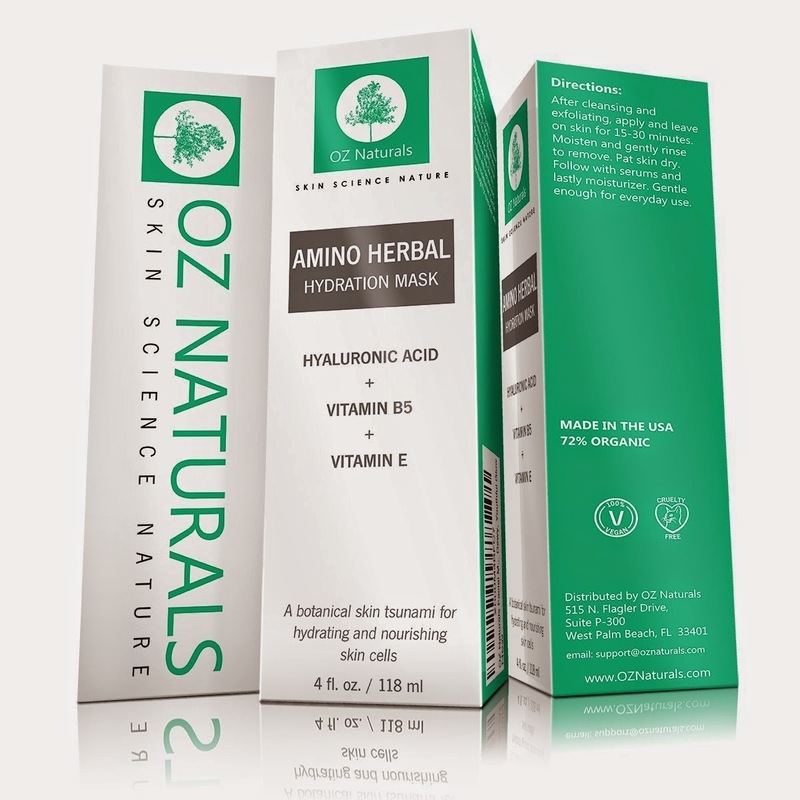 What attracted me to this product is that it contains Hyaluronic Acid, Vitamin B5, and Vitamin E. That means it will nourish and hydrate your skin. After the first mask I noticed my skin felt more moisturized. I felt a smoothness. In the winter my skin flakes. This helped get rid of that. It was a great think and creamy formula that my dry skin drank up. Its recommended for daily use I like it twice a week. I wear mind on Wednesday to scare my son while I watch Empire...I am kidding he is 15, nothing scares him. I will be adding to this blog as soon as I receive Oz Naturals cleanser. I can not wait to see them work together. Pick up this up on Amazon! As most of you know I have been trying many products to diet. I have never done a tea detox. But I have tried teas that are for detox. But not as a daily option. When I ordered Hint Wellness 14 Day Tea Detox, I was excited. However, when I was a bit disappointed that the tea was loose. I did not have a tea strainer so I ordered one online. Fyi I got a great one for under $5.00 on Amazon. The first thing I noticed when I opened the tea is it had a great smell. I am not sure what herb it is. But it has a lemon like smell. I could not wait to taste it. Normally I dislike warm tea but I gave this one the benefit of a doubt. Especially with the great smell. So how did it taste? Good! I was able to drink it without even adding sugar. I did the tea detox for 14 days. However, in the middle at day 3 or 4. I had to stop due to medical reasons. Not from the tea, had an issue with meds I was on. But about a week later I started again and did it for about another week. When I finished the tea. I weighed myself. I was about 4.5lbs down from my weight day 1. I plan to try this again so I can do it for 14 days straight. My only issue with the product was it does not state how often to drink it. Personally I drank it every morning. I will write another blog when I try it again. Because now I am curious how it would work with out stopping. Especially since it did well. 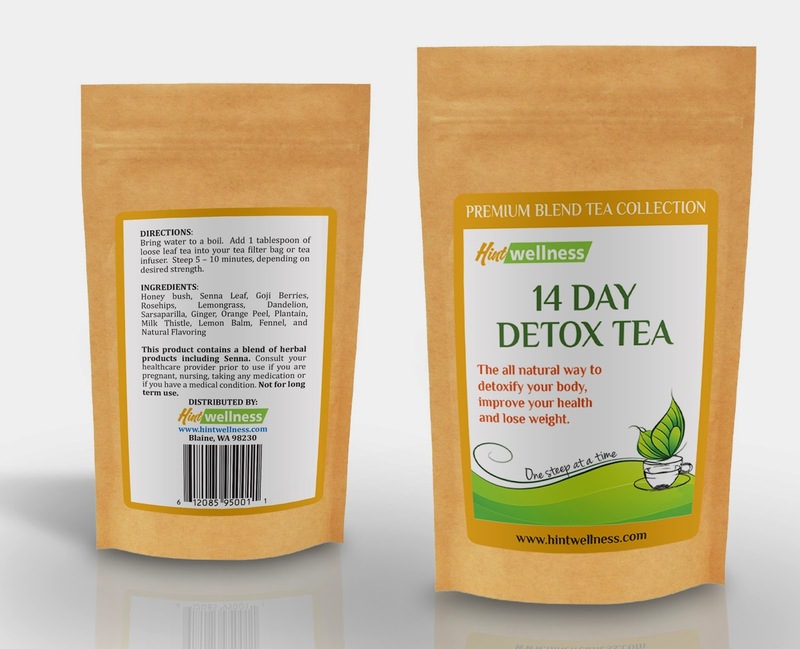 Wanna pick up the 14 Day Tea Detox for yourself? As some of you know I gained a ton of weight due to medications I was on for my Fibromyligia. I assumed something was wrong when I started to gain 10lbs a month. However, my Doctor assumed it was me. Well it was not and now I have 50lbs to lose. I have tried a few types of diet pills so far no success after a week or so. I am hoping for better results with ALL NATURAL CARALLUMA FIMBRIATA EXTRACT. 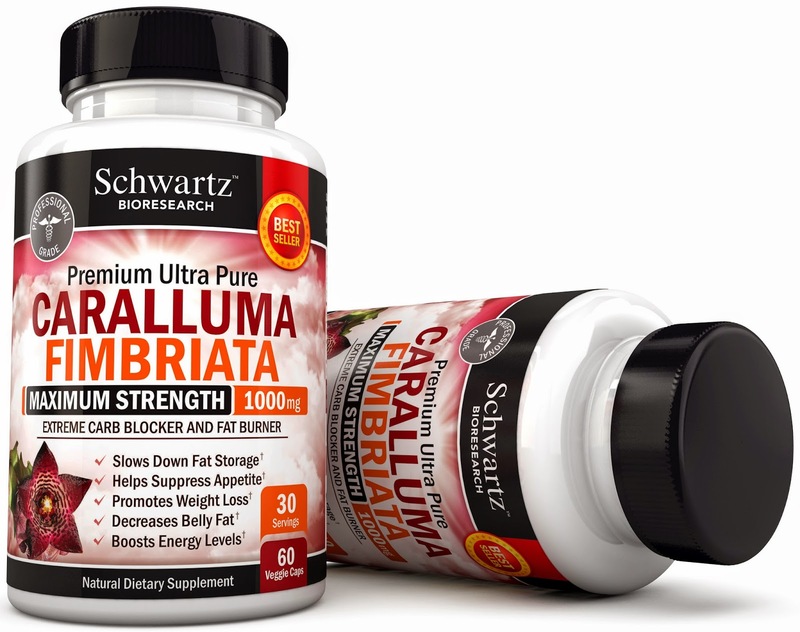 I really did not know much about Caralluma Fimbriata for dieting when I got it. I then looked it up and saw its an appetite suppressant. That was great for me. I am a late night snacker. For me it did curb my hunger. The only thing is a few times I forgot to take it before a meal, and took it after. I do not recommend that because I felt a bit bloated when I did that. So how did the All Natural Caralluma Fimbriata Extract work? I lost about two and a half pounds a week more then without it. So after a month I lost 10lbs. Without any jitters.